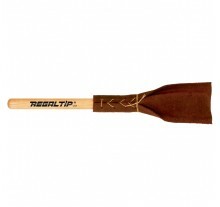 The Hard Felt Cymbal Mallet from Regal Tip features a .. 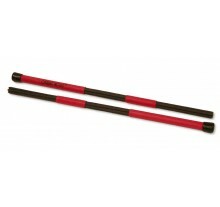 The Carbo-Rod is an effect stick. You can get a brush type effect. 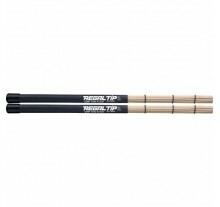 You can get a sound that is betwe..
ΜΠΑΓΚΕΤΕΣ CARBO-ROD TRIANGLE ΖΕΥΓΟΣ ..
Regal Tip Conga Sticks - Pair (542L) - Product Information An instrument that can be used to si.. 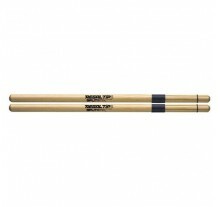 Perfect for special effects, especially in a situation where a stick is too loud and a brush too sof.. These are Extremely Limited Edition, and are out of production! 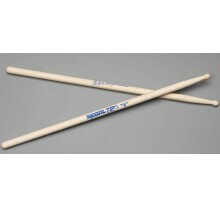 Here's your chance to own a piece..
Big sound for big beats. 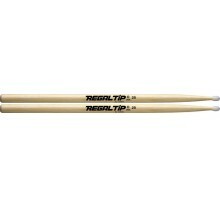 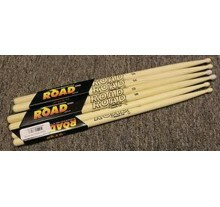 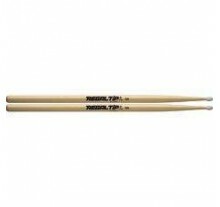 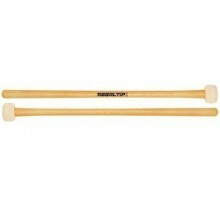 Regal Tip Quantum 9000 hickory drumsticks have a round nylon bead for ..
Road σειρά της REGAL στις μπαγκέτες, με άριστη ποιότητα και κατασκευή για απαιτητικό παί..
Regal Tip Fatty Gripped Thai Drum Sticks ..
Regal Tip Hickory 2B Nylon Tip Drumsticks Sturdy and well-balanced, this is a drummers favori.. 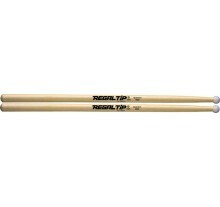 Oval wooden tip on a strong, well-balanced stick designed for hard hitting Hickory 16-1/4" le..
Regal Tip 5A Hickory Nylon Tip Drumsticks The length allows you to use your fingers, which are at..
Regal Tip Hickory 5B Nylon Tip Drumsticks Nylon Tip. 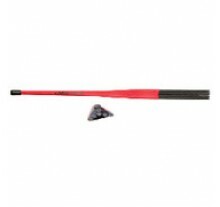 Length: 16 Di..